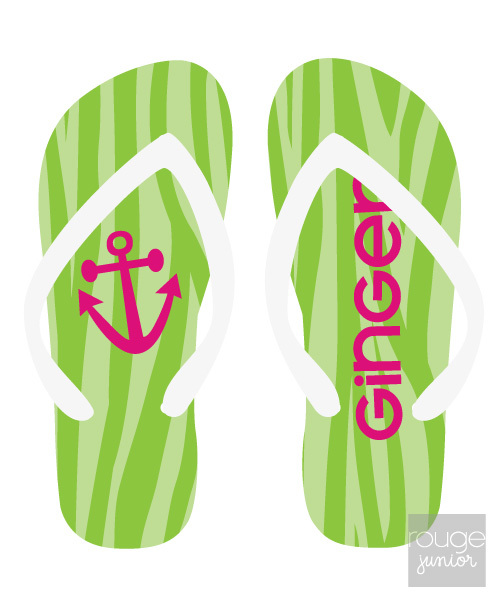 Get ready for the beach! 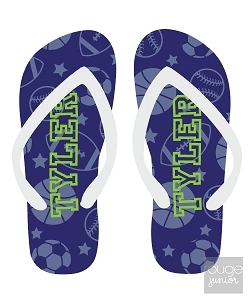 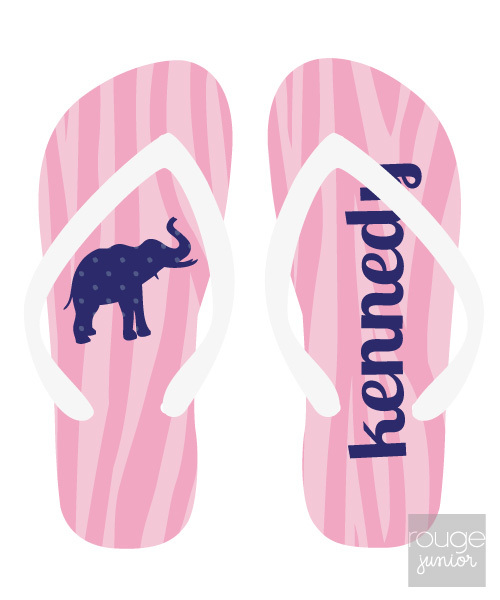 In sizes youth-small to adult-large, our adorable monogrammed flip flops are the perfect summer accessory for everyone. 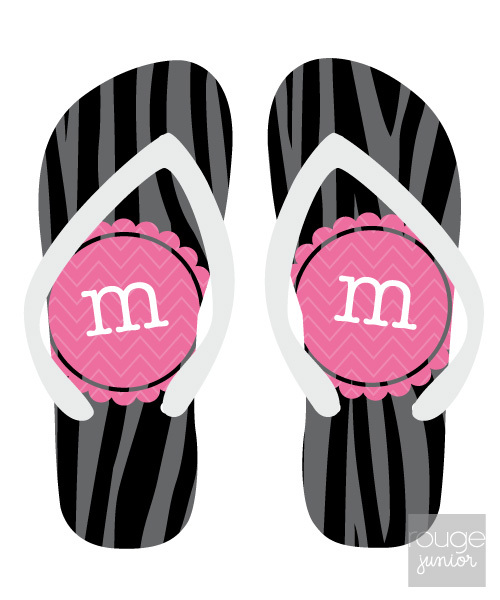 Mix and match customization to show off that fab summer pedicure!